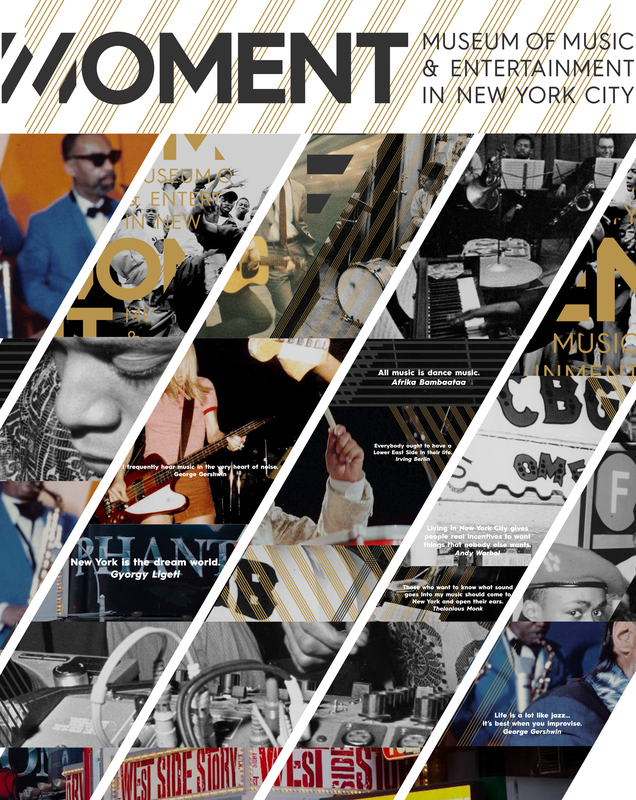 This history of music in NYC timeline highlights some of the significant moments in the developement of, possibly, the most diverse musical city in human history. This timeline is a work in progress, only showing a small portion of the highlights of New York City music history. Each entry contains a link to their source articles. We have made every effort to verify the accuracy of the information, and reliability of the sources used on this page.